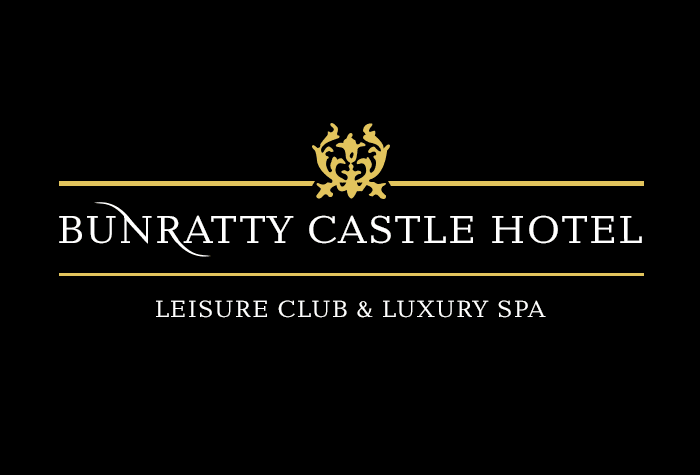 The 4-star Bunratty Castle Hotel & Leisure Club at Shannon airport now offers a fantastic new Park and Fly package. The hotel's car park is just 10 to 15 minutes away from Shannon airport, and better still, transfers are included in the price for specific times throughout the day. Park in the grounds of the 4-star Bunratty Castle Hotel. It's just 10 to 15 minutes away from Shannon airport, and better still, transfers are included in the price for specific times throughout the day. Once you've arrived at the hotel and parked, check-in at reception and ask for the next transfer bus. There are 3 transfers daily, 07:30, 10:30 and 13:00 which are included in the price. Outside of these times, the hotel can arrange taxi for you which will be at a separate charge. While you're away, your car will be secured by security fencing, site patrols and lighting. Once you've made your booking you can call the hotel to arrange your transfer. We'll include all the info on your confirmation. The car park has a few disabled parking bays. These bays are first come first served. If a customer wishes to park in a disabled bay, they must display their Blue Badge for the full time they're parked in it. The hotel has a ramp into the reception area. The reception can arrange a vehicle which is wheelchair friendly to take any wheelchair users to and from the airport. There are 3 free transfers daily: 7.30, 10.30 and 13.00. Outside of these times, the hotel will call you a taxi at an extra cost.